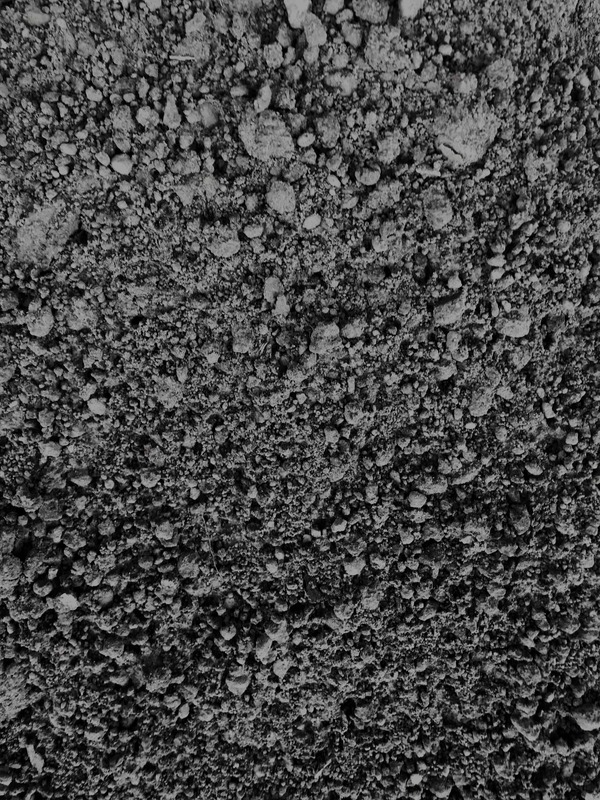 Pulverized Black Gold Topsoil - Pine Landscape | Accomplished Outdoors. Locally sourced; pulverized into a semi-fine texture and screened to remove most clumps. 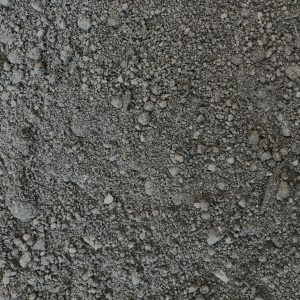 This soil is great for general use purposes, including building up around foundations, seeded lawns, and top-dressing for berms.